SAIDIA’s vision for northern Kenya is a prosperous economy and vibrant, safe environment that provides access to quality education, healthcare and livelihoods for all. 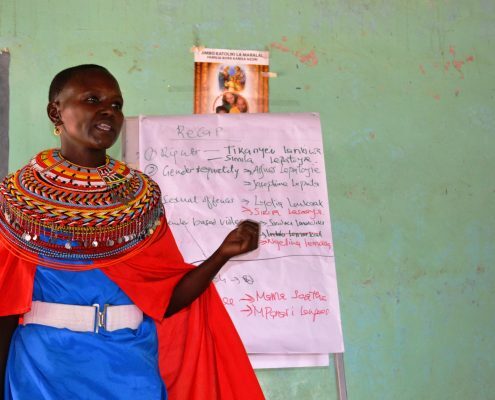 SAIDIA’s civic education programs foster awareness of good governance and leadership, particularly for women, as well as peacemaking and mediation. SAIDIA promotes education for children and adults alike through instilling systemic change in county education systems, adult workshops, a bursary program through tertiary-level schooling and the upgrade of facilities in primary and secondary schools. SAIDIA runs a support program for more than 1,000 orphans and vulnerable children. 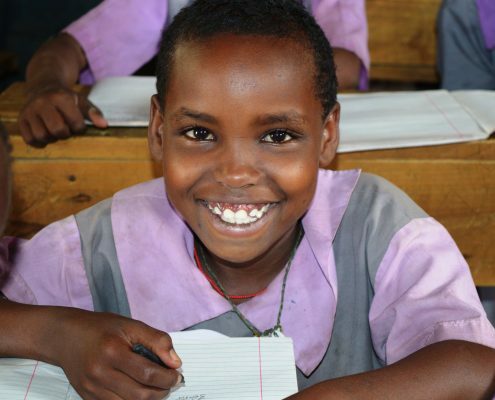 SAIDIA provides support for a variety of educational initiatives to communities in northern Kenya. We do this through improving access to access to schools, giving direct/matched support for schools, and providing civic education to community leaders and members. 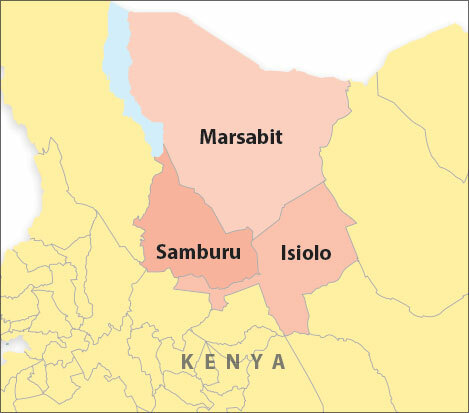 This geographic area is the traditional home for several pastoralist groups – Boran, Samburu, Somali, Turkana and Rendille. 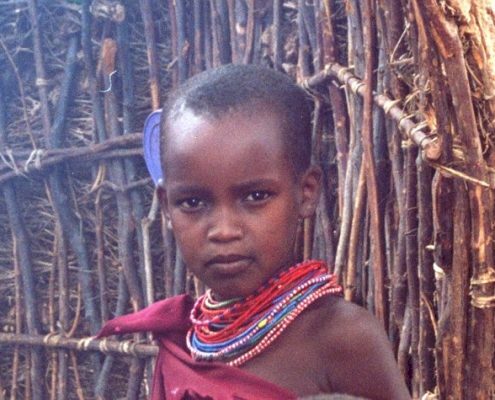 Many others living in the urban areas are from elsewhere in Kenya. The counties are characterised by vast semi-arid plains interspersed with dramatic mountain ranges. Over 30 + years SAIDIA has so many people to thank – we cannot possibly name you all but you know who you are! In the immediate past few years, we would like to acknowledge a few of those individuals who have given time and considerable expertise to support our projects. Photos: SAIDIA and the communities it serves thanks the following people for the use of their photographs: Karen Ballard; Mary-Anne Fitzgerald; Meredith Preston; Kate Macintyre; Tara Fitzgerald. For design and layout support, SAIDIA thanks: Nick Carpenter; Sakura Endo.